cider is here, and work is beginning on Hinton’s Farm Land play area. 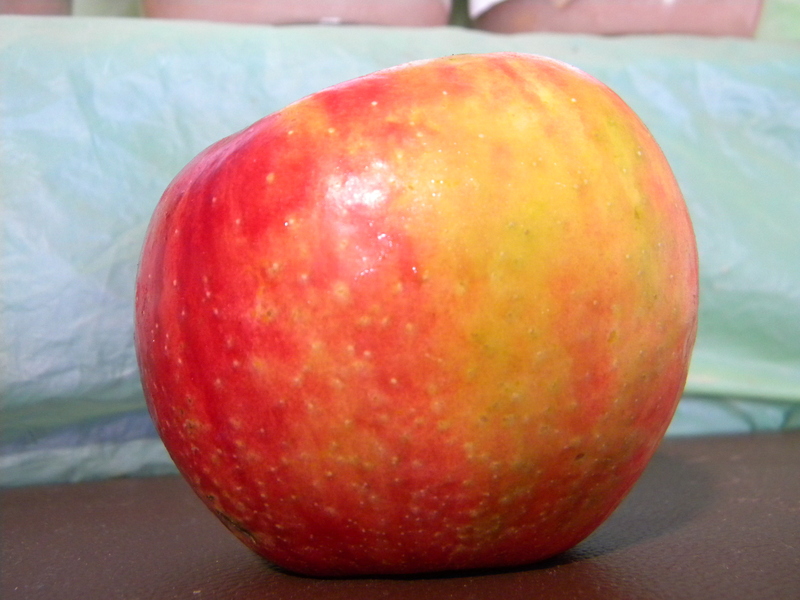 In the market this week you will find Gala, Ginger Gold, Honeycrisp, and Cortland apples and by the weekend Jonathon will be available too. Beautiful mums will be delivered on Thursday. Pumpkins can’t be too far behind! Even though we are headed into the fall, summer is not completely finished at Hinton’s Orchard. You will still find sweet corn, tomatoes, eggplant, squash, onions, potatoes, green beans and peppers are all still available in the market. You will also find plenty of sweet cantaloupes and watermelons ready to go home with you! Hinton’s Kitchen offers freshly baked bread, all natural peanut butter, and Caramel Apple and Vanilla ice cream throughout September. Market hours are 9 am – 6 pm Monday through Saturday and 1 – 6 pm on Sunday. Stop in today with your grocery list and a good appetite!